1. 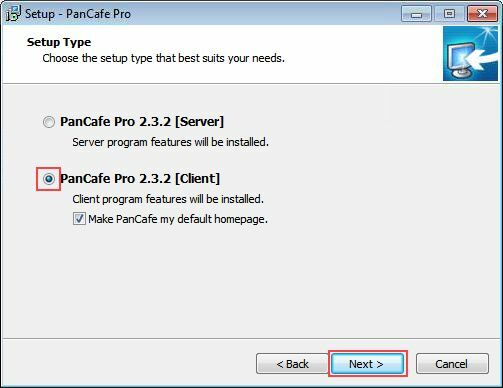 Install and Configure PanCafe Pro server on your billing server (Or your CCBoot server if your billing server and CCBoot server is same). 2. 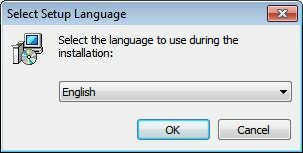 Once configure, enable one of the client as superclient. We take PC002 as example here. 3. 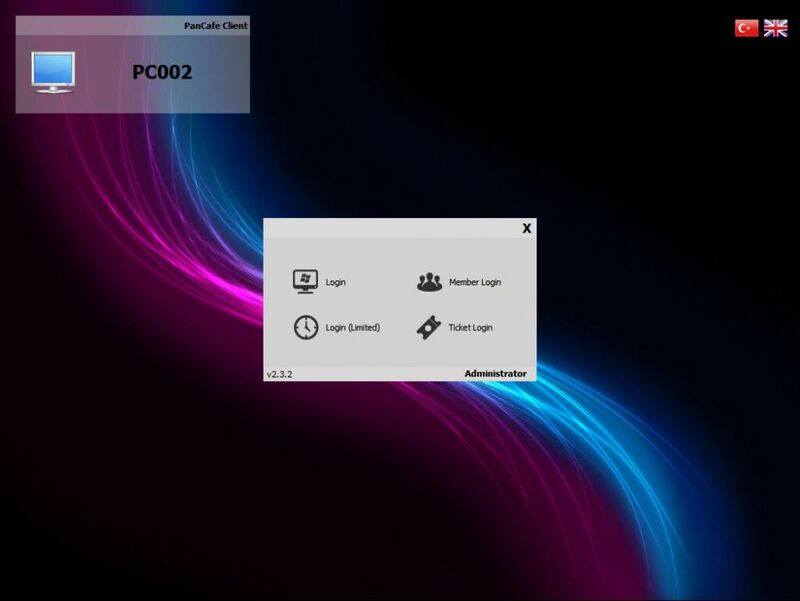 Boot the client and download or copy PanCafe Pro on CCBoot client and run it. 10. 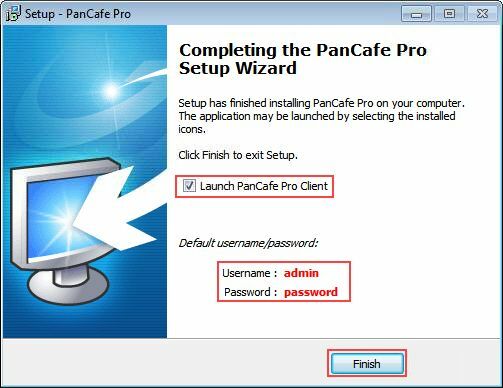 You will see the PanCafe Pro Client lock screen (Figure 7). 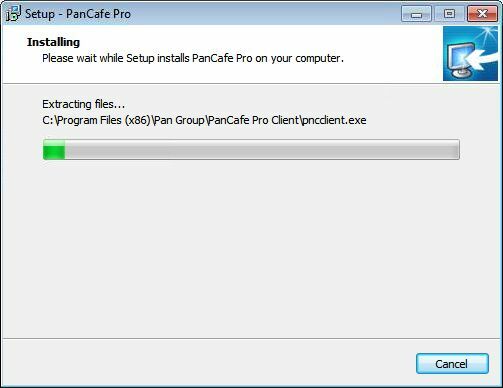 Note: If the PanCafe Client does not open then run the PanCafe Client program as admin once so it will create startup entry as well as run properly. 11. 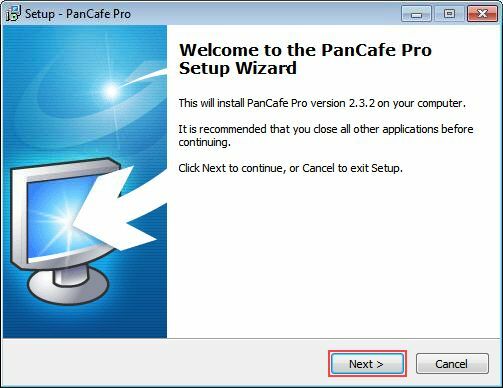 Check you PanCafe Pro server, the client will be listed in it (Figure 8). 12. Now, turn off the client and choose to save the superclient data when you "Disable Superclient". 13. Finally. turn on rest of your computers, and it will list on the server and boots to PanCafe Pro Lock Screen.